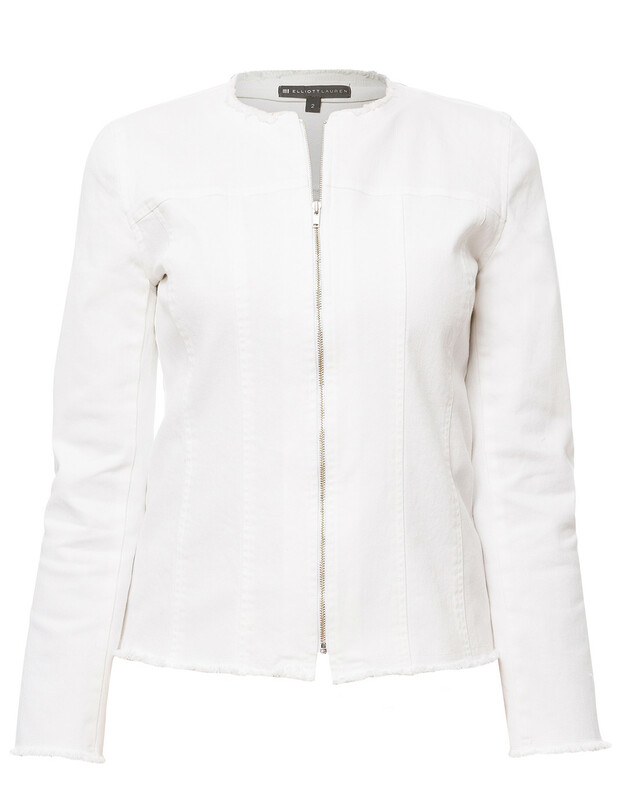 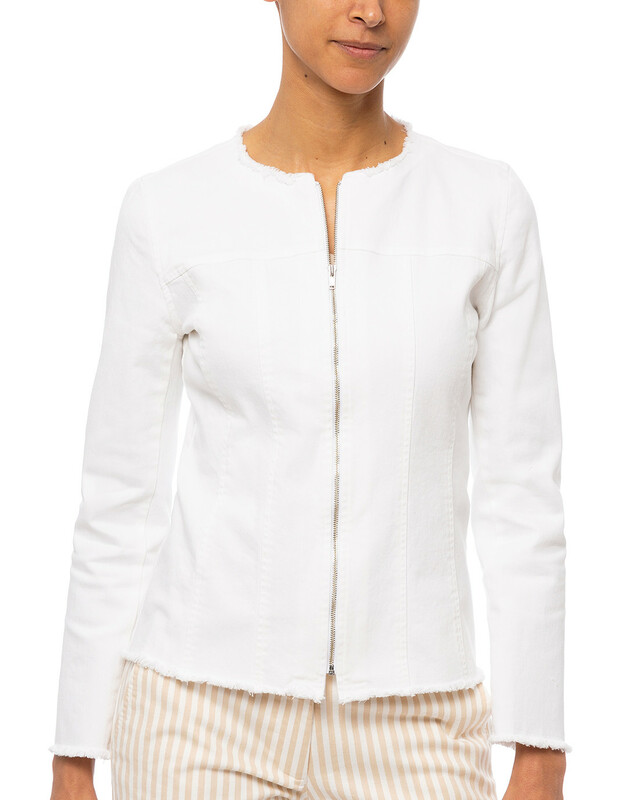 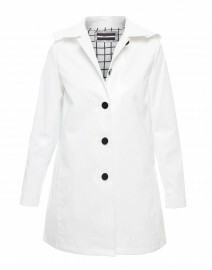 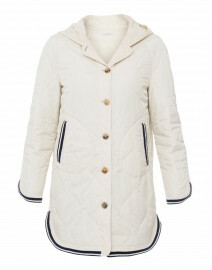 Elliott Lauren's white denim jacket is a perfect warm-weather topper. 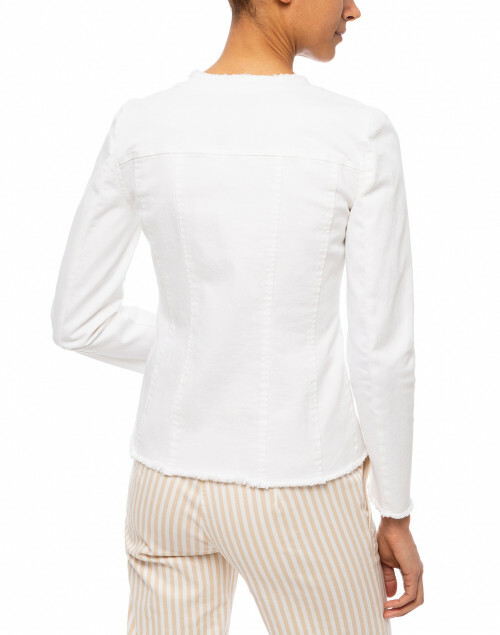 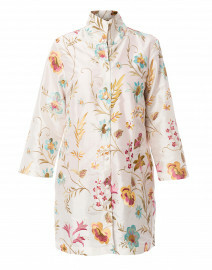 It is cut from stretch cotton fabric to a slim silhouette with a zip front, long sleeves and finished with frayed edges. 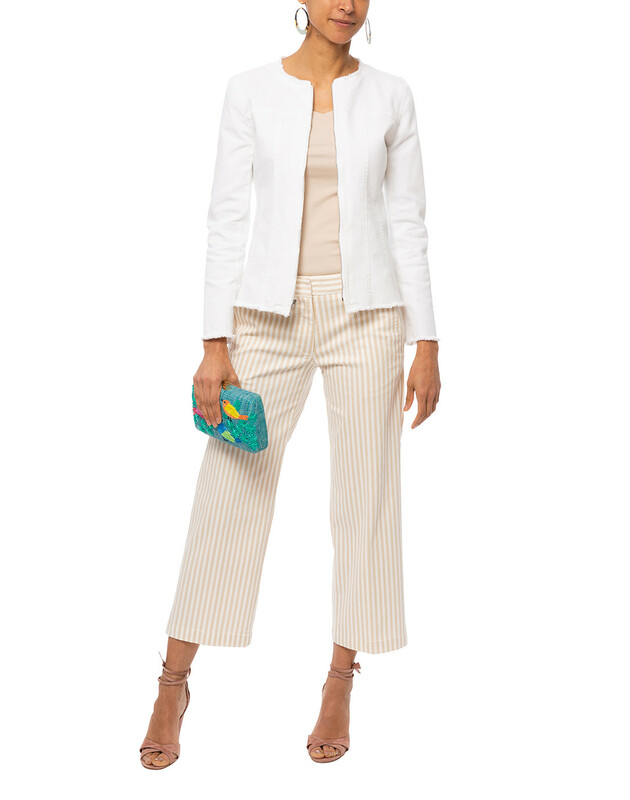 Style it with striped culottes and bright accessories for a chic weekend edit. 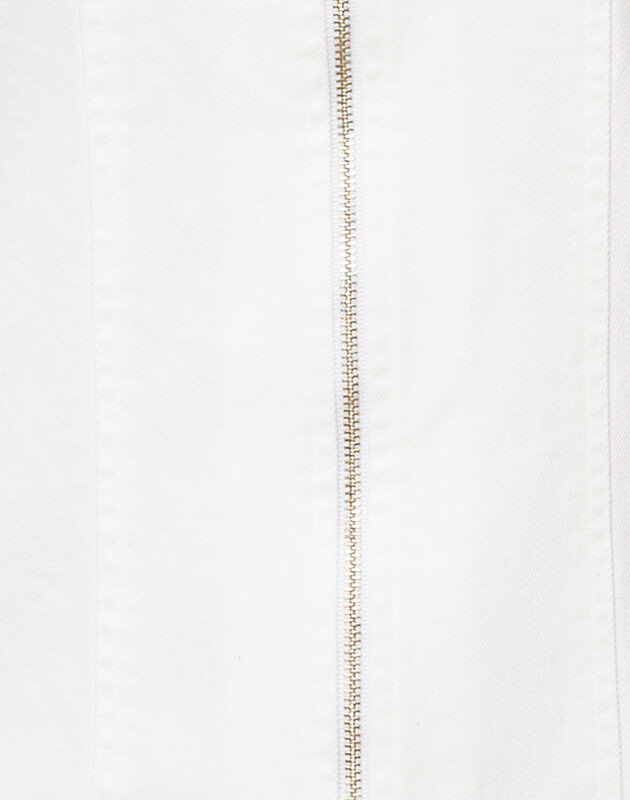 Length 22" 22" 22.5" 22.5" 23" 23" 23"
Bust 34" 35" 36" 37" 38" 39" 40"
Waist 31" 32" 33" 34" 35" 36" 37"
Hip 33" 34" 35" 36" 37" 38" 39"
Sleeve Length 23" 23" 23" 23" 23.5" 23.5" 23.5"